Tami Tremblay is an anchor and reporter at KTVB in Boise, Idaho. Tami Tremblay is an Edward R. Murrow and Emmy award-winning journalist who has been covering the Treasure Valley news since 2008. 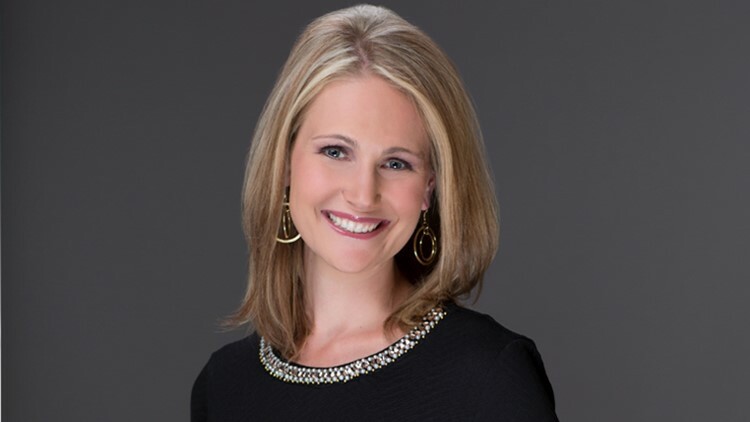 She joined the KTVB team in August 2014 as weekend anchor and investigative reporter. She is well known for digging deep for answers. Washington State is where Tami grew up, but she was always familiar with Idaho after living in the beautiful Palouse. She graduated from the WSU Edward R. Murrow College of Communication as well as the Honors College. Tami spent a semester abroad in Europe and interned at NBC London. After graduation the news business took her to Kennewick, WA, Toledo, OH, and Albuquerque, NM. After so much moving around Tami jumped at the opportunity to come back to the Northwest and plant some roots in the City of Trees. In 2011, Tami married Idaho native and small business owner, Jay. She actually has her career to thank for meeting him! Jay is also a musician and came to play on the morning show she was anchoring at the time. It was love at first sight (or note)! They welcomed their first child, Lucie Lynne, two years later. In 2016, Leo Lennon was joyfully added to the family. When Tami isn't working she's usually playing with her kiddos or hiking in the foothills with her two dogs. She rescued Buddy and Lucky from local shelters and is passionate about helping homeless pets. If you have a story idea let Tami know! You can email her at ttremblay@ktvb.com and don't forget to follow her on Twitter or on Facebook .